Here’s a 3 minutes and 06 seconds video Everything You Need To Know About Modern Dental X-rays. At Alex Bratic Dental Care, we use state-of the-art X-ray machines. 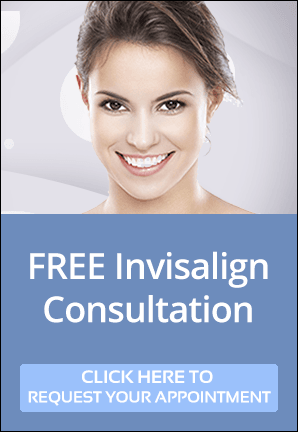 Invisalign, The Invisible Secret for Straight Teeth!